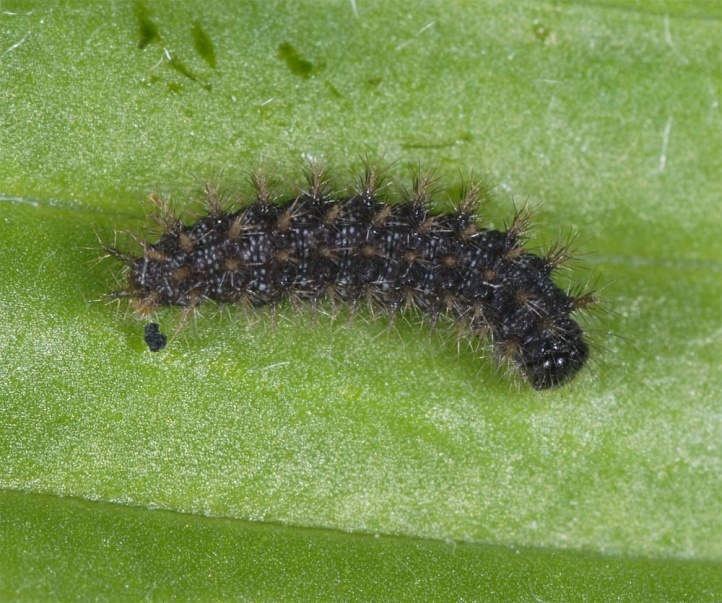 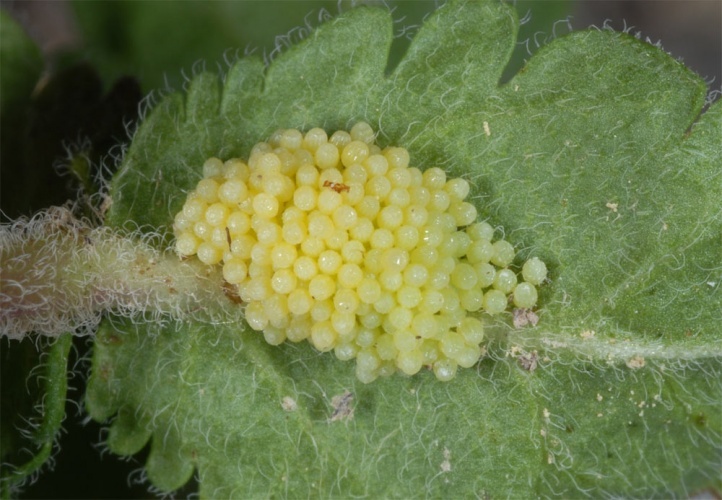 The larvae feed on Plantago and Veronica species. 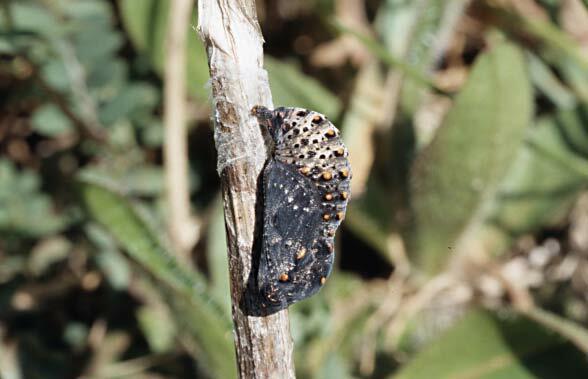 Melitaea cinxia inhabits nutrient-poor grasslands (often with rocks) and drier parts in fens. 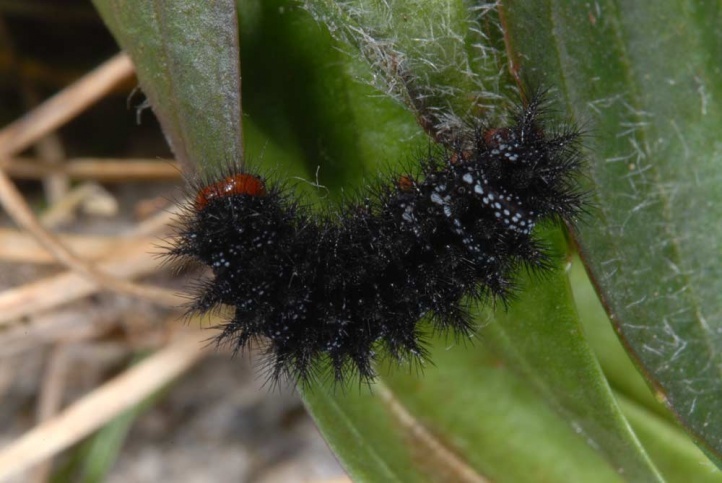 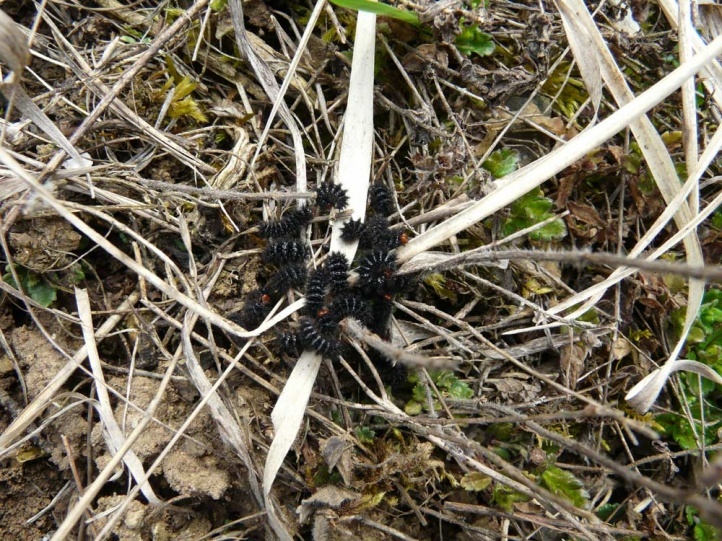 The larva needs low-growing, gappy, disturbed places that also play a big role for other Melitaea species. 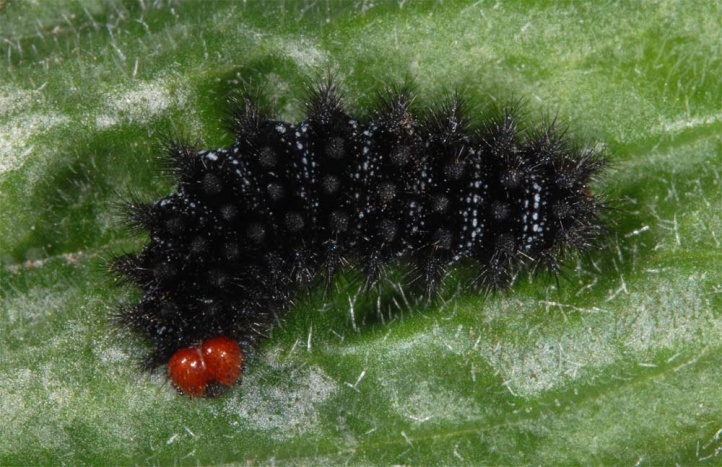 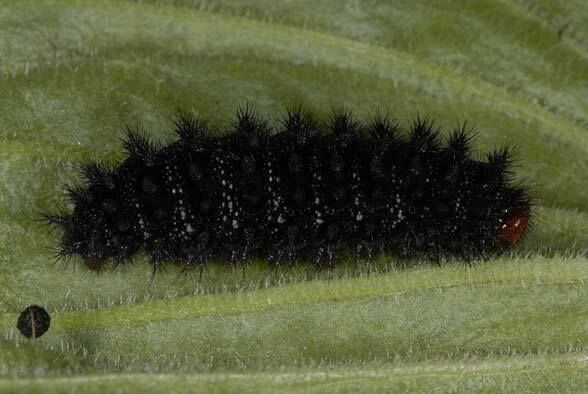 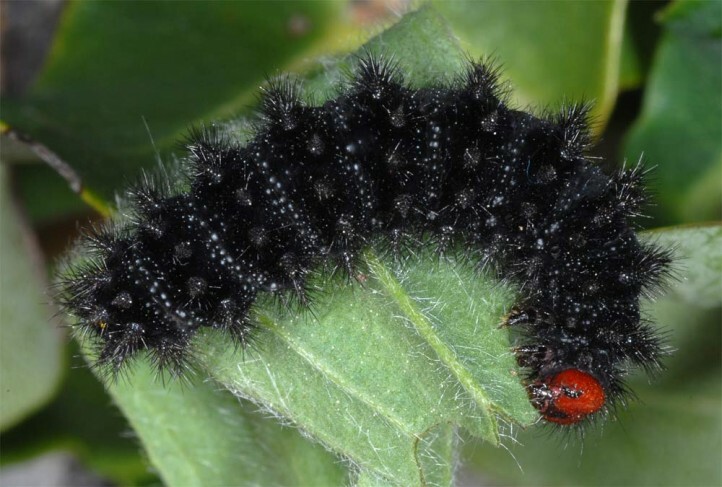 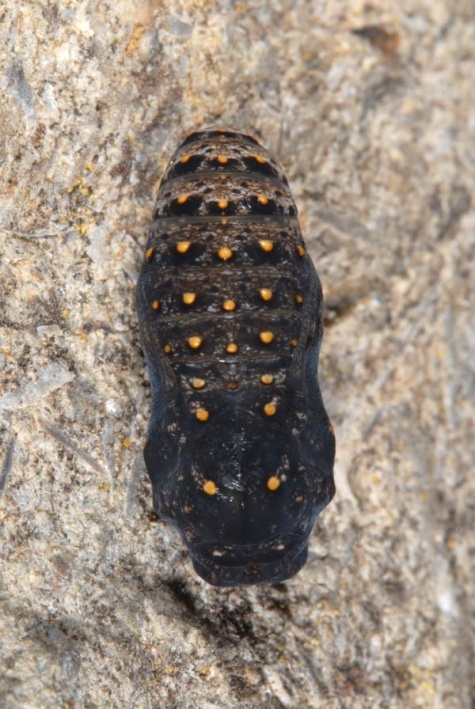 The caterpillar overwinters and is active already early in March. 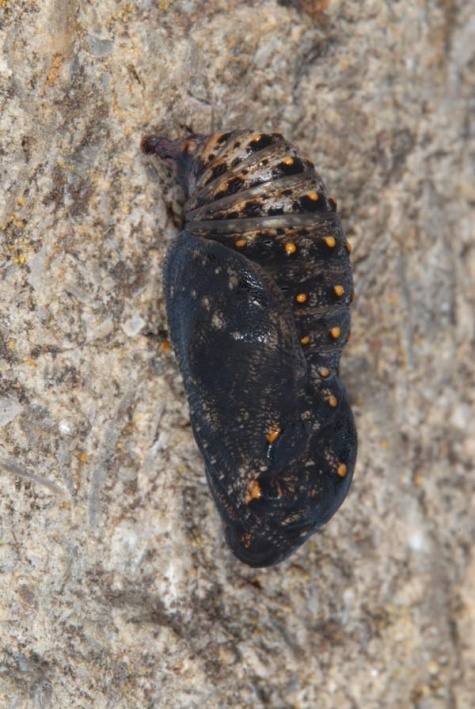 Pupation takes place in April or May, and the adults fly between mid-May and early July. 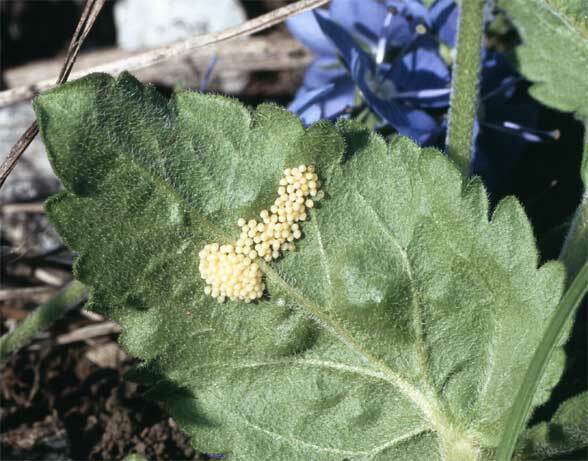 The caterpillar nests are very conspicuous in summer. 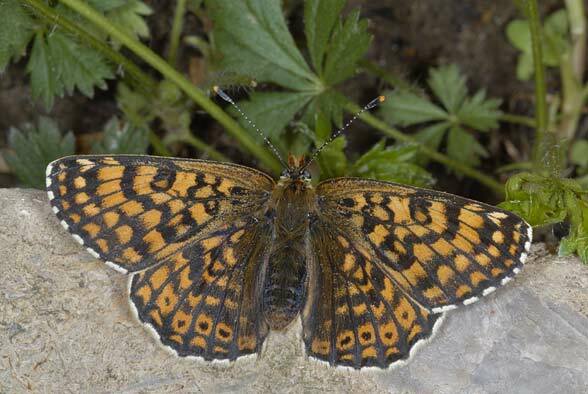 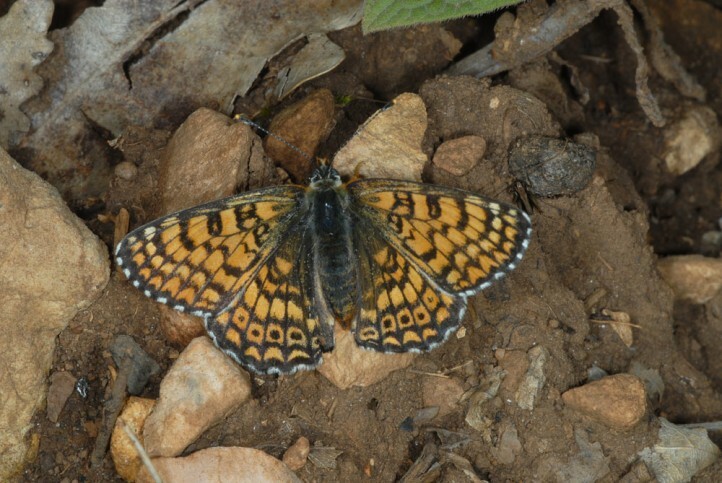 Melitaea cinxia is highly threatened in Central Europe (habitat loss). 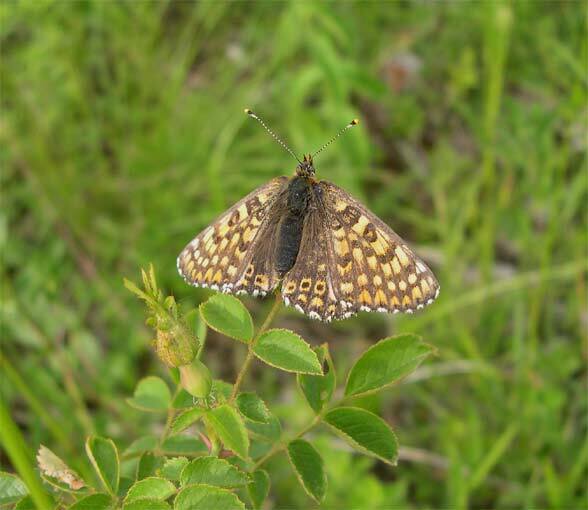 The butterfly is only regional more common (e.g. 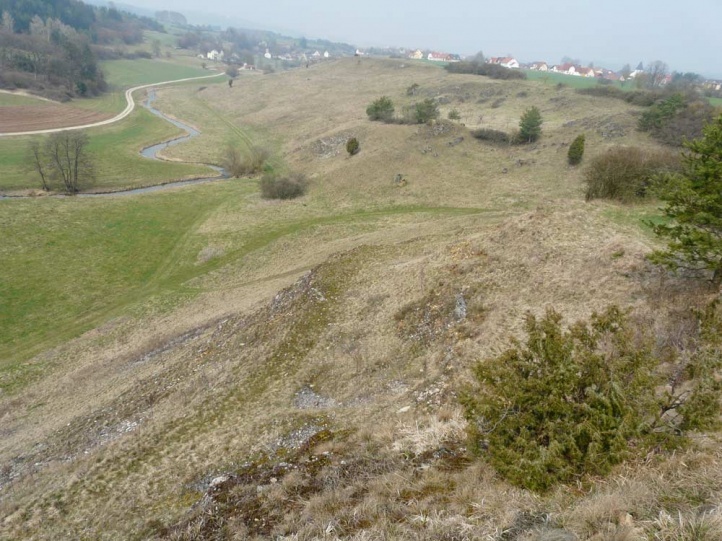 in the Jura Mountains). 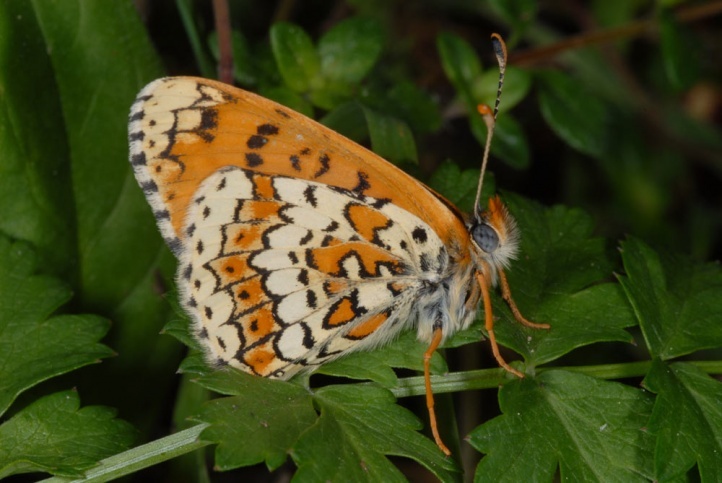 Melitaea cinxia is highly local in the eastern Swabian Alb, but seems to spread a little bit in the last years and has already reched the district of Heidenheim in 2012. 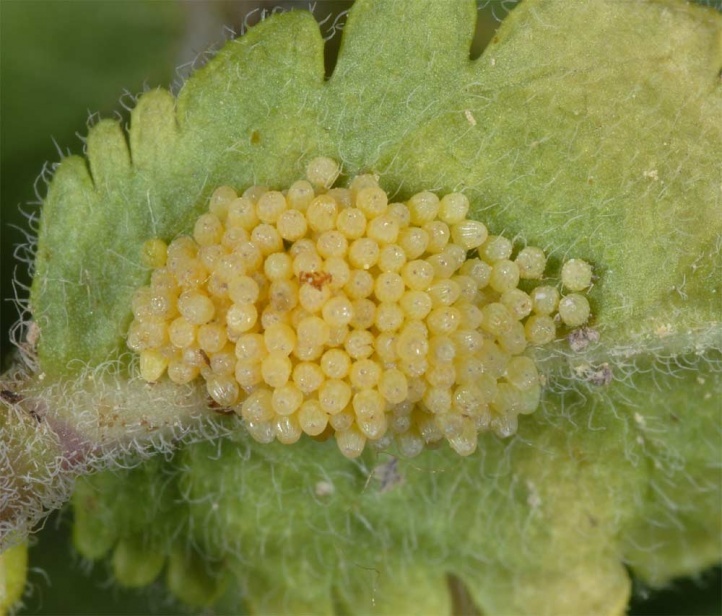 Near Schwäbisch Gmünd (Germany, at the northwestern margin of the eastern Swabian Alb) oviposition takes place on Veronica teucrium and Plantago (lanceolata, media) at warm slopes with Libelloides coccaius. 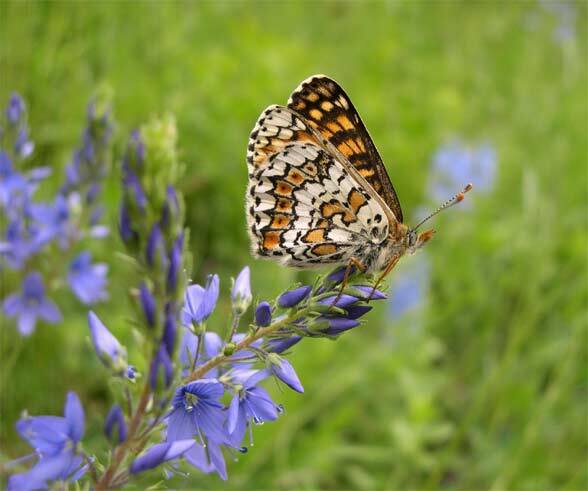 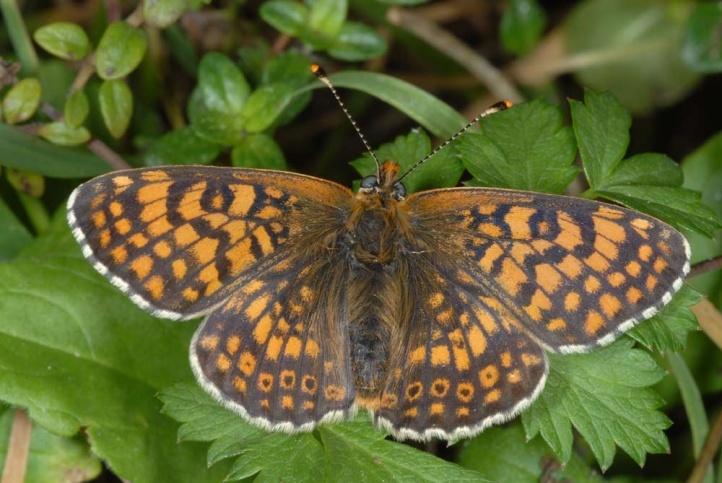 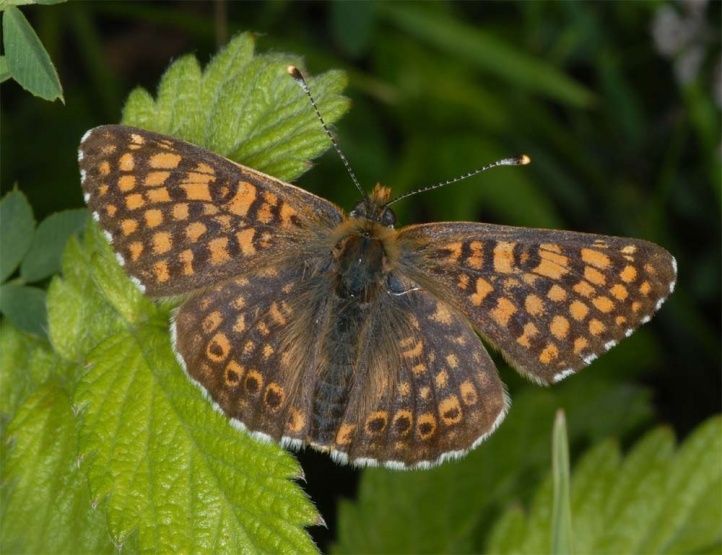 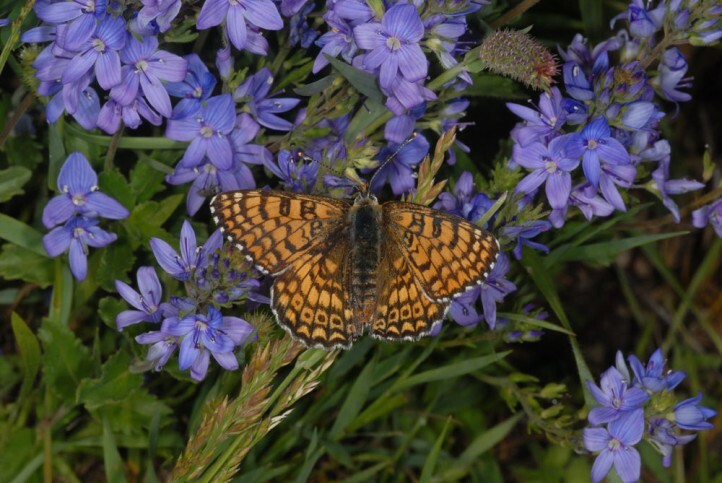 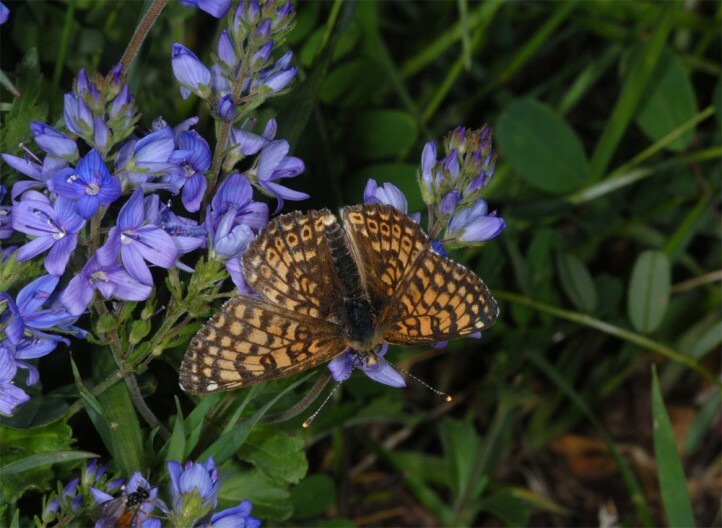 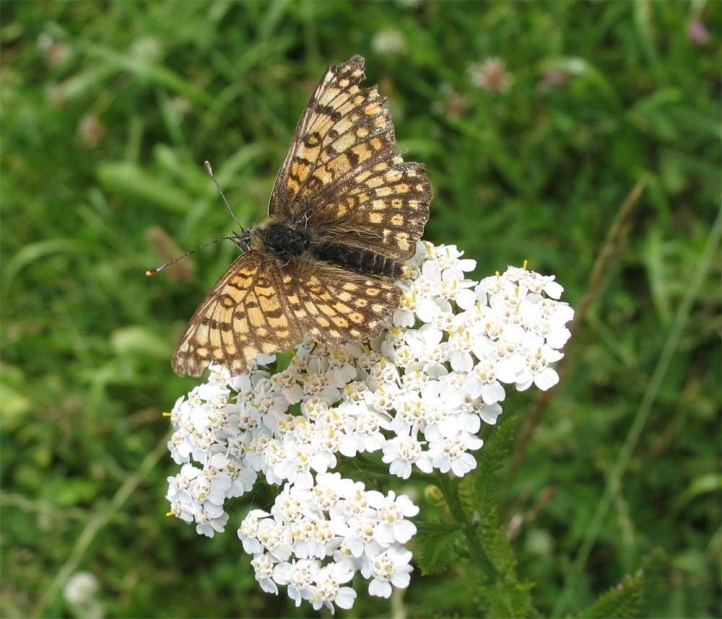 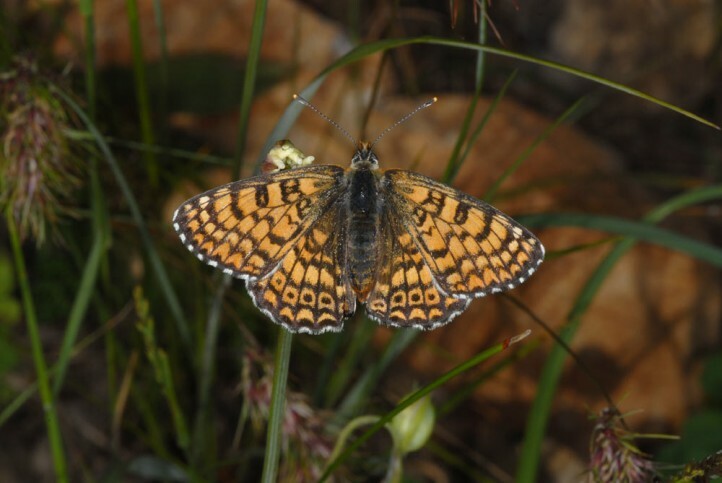 In some sites, Melitaea cinxia is restricted to very small areas with good facilities. 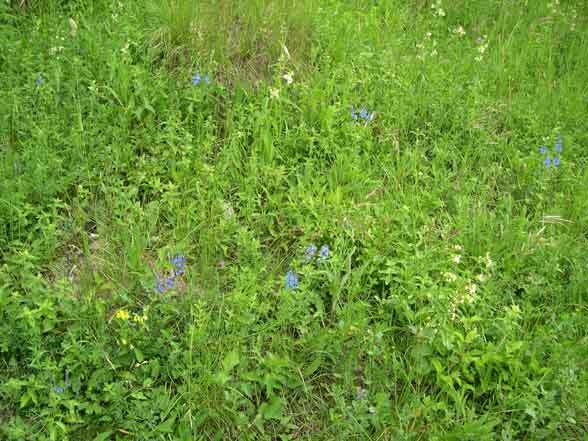 The main reason for the decline should be the increasing entanglement/felting of the grasslands, unadjusted maintenance measures and the increasing isolation of populations. 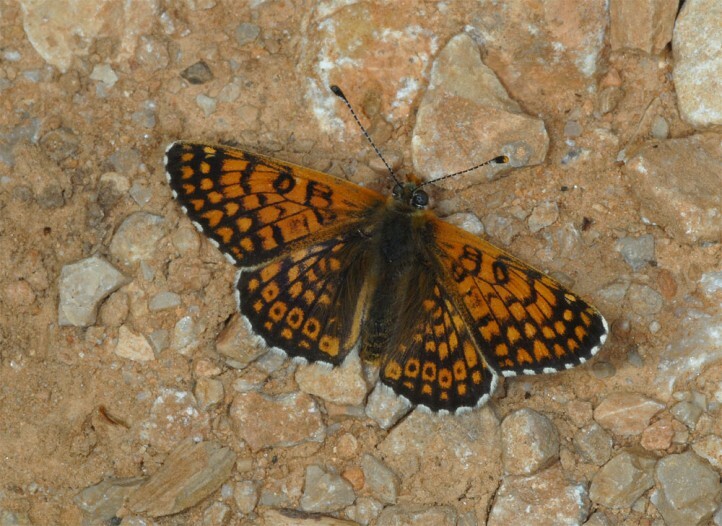 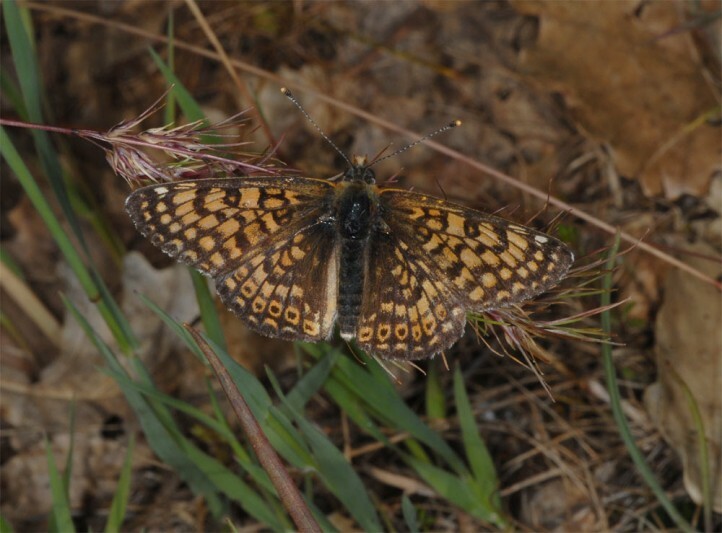 In southern Europe Melitaea cinxia is still much more common. 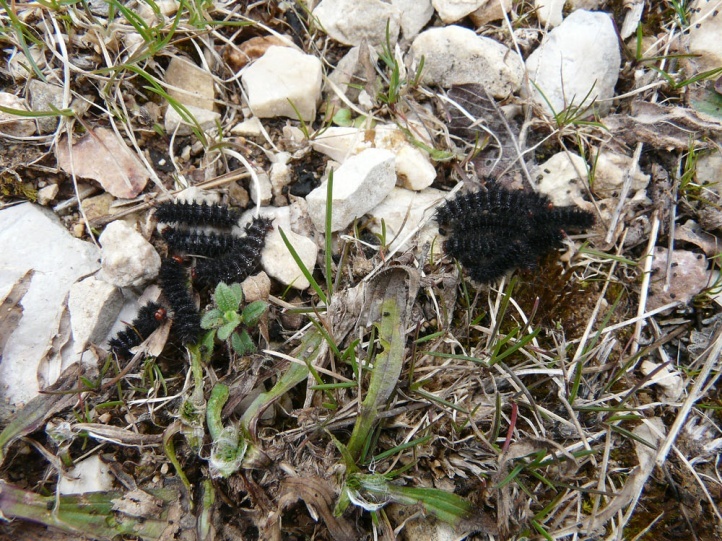 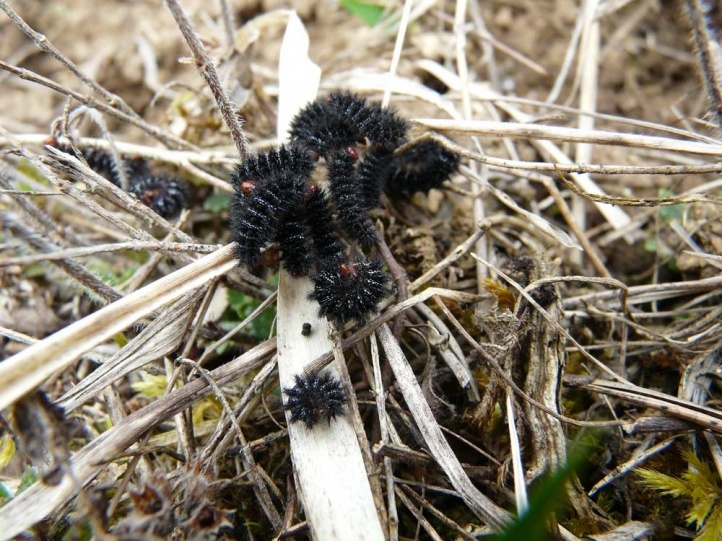 Here I found caterpillars in Provence in low growing nutrient-poor grasslands and maquis near forests. 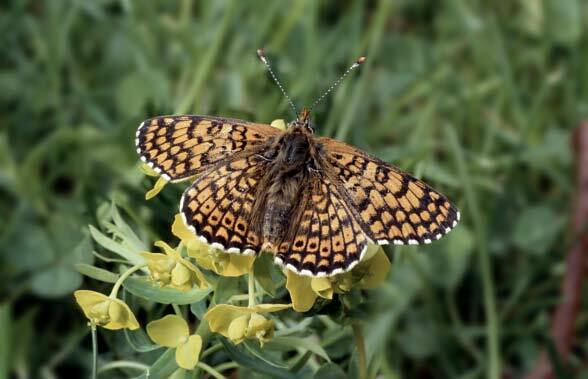 The overall distribution ranges from Northwest Africa across Europe and Asia to Mongolia.